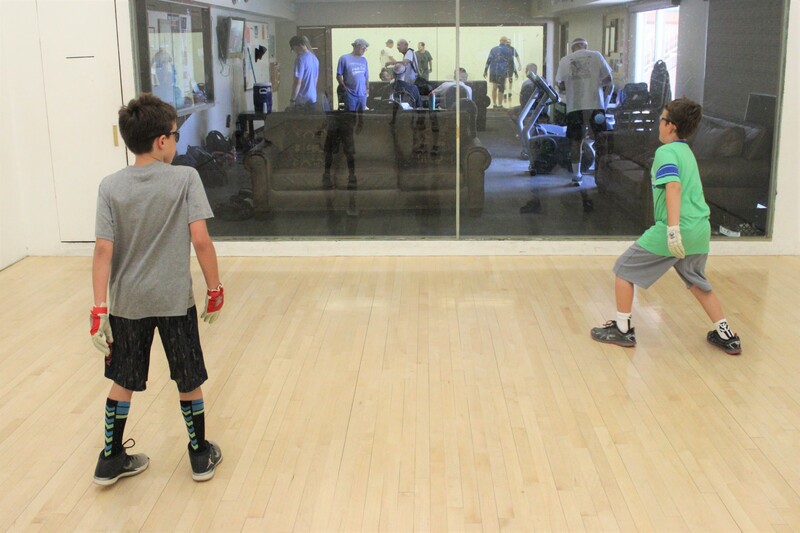 Tucson, AZ, WPH Press, 6/12/17- JR WPH is proud to be leading the handball department at the Tucson Racquet Club All Sports Summer Camp for the fifth consecutive summer, coaching 25 4-Wall and 1-Wall handball clinics per week throughout the 10-week summer camp. 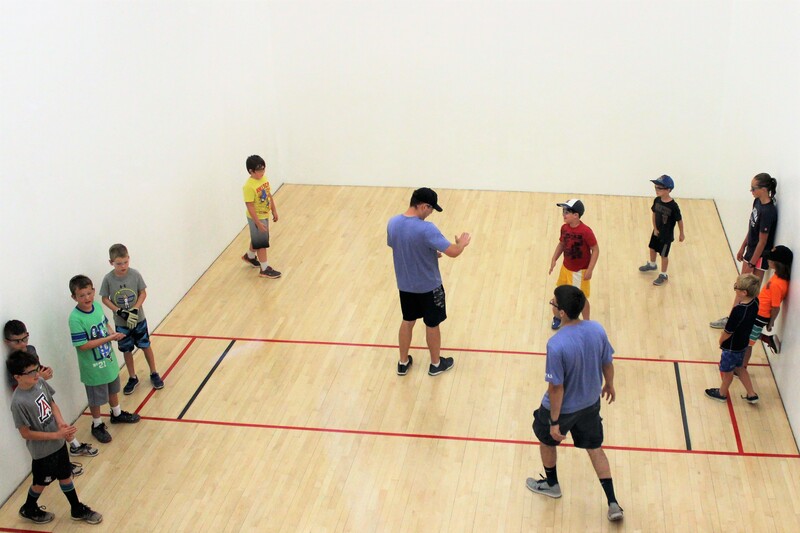 Campers are rotated from basketball, swimming, tennis, volleyball, racquetball and handball, with each camper playing handball four times per week. JR WPH focuses on the handball fundamentals, with the emphasis on having fun playing handball. 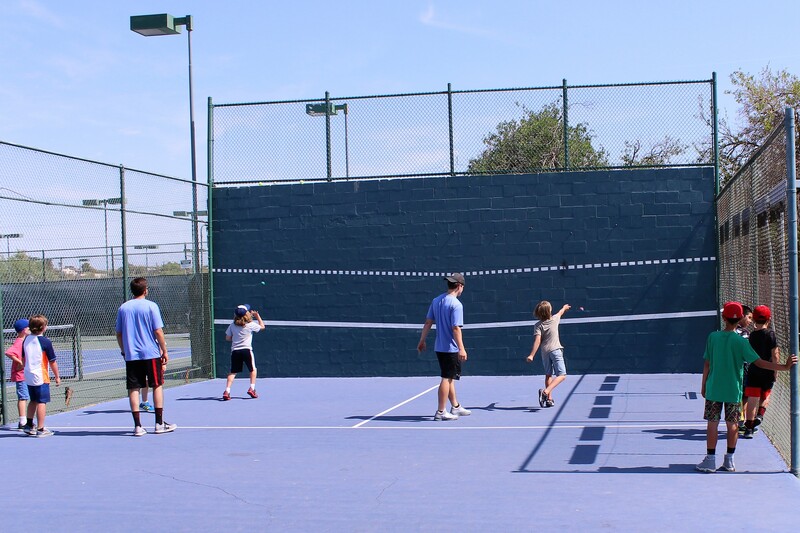 With drills and games specifically designed for all ages and levels of campers, campers are able to enjoy learning and playing handball at their pace. JR WPH reaches more than 600 campers between the ages of 7-16 throughout the summer camp, introducing handball to many youngsters who would have otherwise not had the opportunity to play.